If you&apos;re looking for new and exciting online slots games, there&apos;s a great way to take new titles for a test drive without having to sign up for an account or deposit: Free casino games. The best online casinos let you demo their games using play-money, meaning you can decide which site and games are right for you without having to put a single penny of your hard-earned money at risk. It&apos;s a wide and wonderful world of online slots and, if you haven&apos;t played these legendary games, consider trying them out for fun right now with no deposit and no download needed. Mega Moolah awarded the biggest jackpot ever, €17.8 million! Super fun safari-themed game featuring five reels and up to 25 paylines. Luxury-themed game with a yacht symbol for Wild and champagne bottle for Scatter. Massive jackpots including a record €11.7 million prize won in 2011 in Norway. Features five reels, up to 25 paylines, free spins bonuses and a X5 multiplier. Greek mythology theme with five reels and up to 20 paylines. Very favorable Return To Player (RTP) percentage of over 96%. Three massive progressive jackpots that can reach into the millions of dollars. Stone-age themed symbols on five reels and up to 50 paylines. Massive progressive jackpot that regularly reaches €10 million. Features bonus rounds, Extra Pick, Win ‘Em All and special stacked symbols. One of the most popular video slots adapted from a movie. Features characters and symbols from Batman with an astounding 243 paylines. 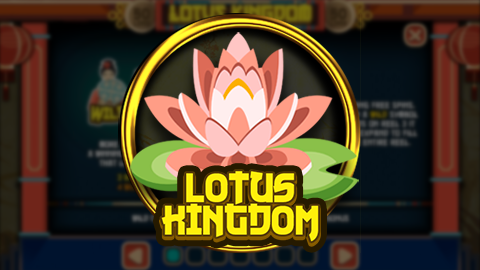 Features bonus rounds, free spins and a huge progressive jackpot. These days mobile gaming technology has become so advanced that almost every game offered by online casinos is also available to play for free on your mobile device. That includes slots, plus all of your other favorite casino classics. Different players try free casino games for different reasons. Maybe you&apos;re taking a new game for a test drive before signing up to play for real money, or maybe you just want the entertainment without any of the risk. 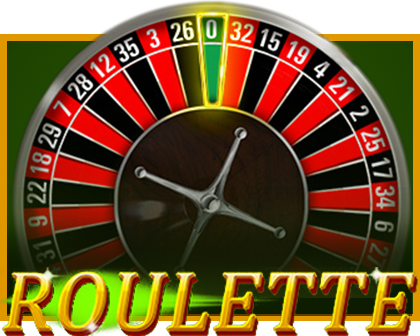 Make sure the casino offers a good range of its games for free. Does the casino software work well on both PC/Mac and mobile devices? Look for casinos that offer bonuses for playing free games. Does the casino have a good reputation for customer support and fast withdrawals? Is the casino licensed by an established regulating body? Does the casino offer a good signup bonus in case you decide to sign up to play for real money? Being able to test out new games or just play your favorites for fun, all without risking a cent, is one of the biggest perks of playing casinos games online. And with the vast variety of games in 2019, the possibilities are truly endless. Make sure to find a casino that offers the latest and greatest games, good bonuses, strong customer support and cutting-edge software on both PC and mobile. The best part, however, is that you don&apos;t have to worry since there&apos;s no risk and no money at stake. How do I play free casino games? Most online casinos offer a selection of their games for free. You can find the free section within the casino&apos;s website or downloadable app. If you&apos;re having trouble accessing the free games, open a live chat or send an email to the casino&apos;s customer support team. They&apos;ll be happy to help. Do I have to download free games to play them? No. Most online casinos offer both free and real money games directly on their website which can be played using your web browser. What games can I play for free? Online casinos offer lots of their games for free but for a specific list, check out the free money section of your casino to see which titles are available. Can I win real money with free games? Yes. Casinos often run promotions that will award free real money spins or other bonuses for people playing free slots or other casino games. Check out your casino&apos;s promotions page to see what they offer. Absolutely. Most casinos offer their entire selection of free games directly on their website which means you can play using the web browser on your mobile device. Some casinos also offer a downloadable app for your phone or tablet.